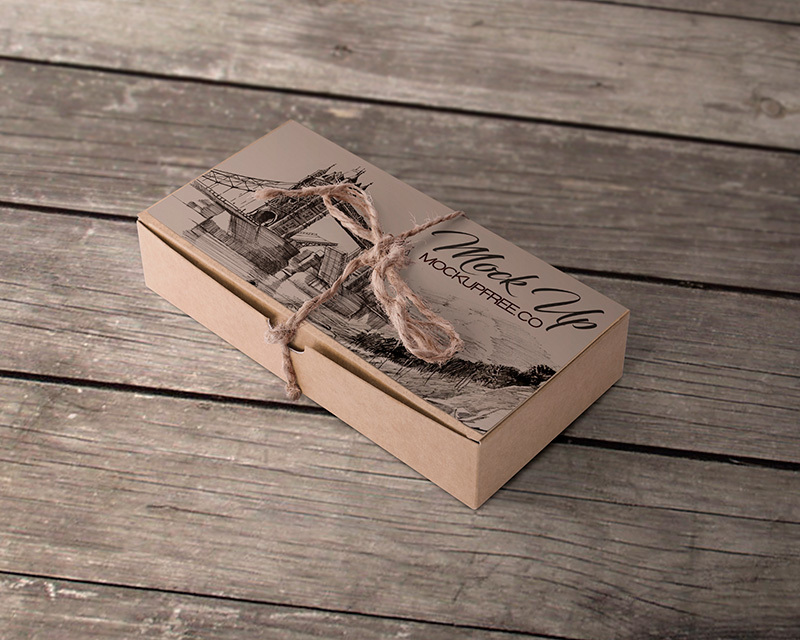 This is photorealistic Free PSD Beige Cardboard Box Mockup. Download it Free for promoting products in the box, for showcasing the necessary designs and making presentations. This free PSD mockups that is print-ready products can be customized using Photoshop. Have no problems with fully layered mockup where all the objects are separate. Hope this awesome mockup will be useful for you! Download Free mockups in PSD on our website for creating awesome design and showcasing your ideas. Choose any free PSD mockups you like for your projects and inspiration! Big collection of Free mockups can be downloaded on our website for creating awesome design and showcase your ideas. Choose any free PSD mockups you like for your projects and inspiration!